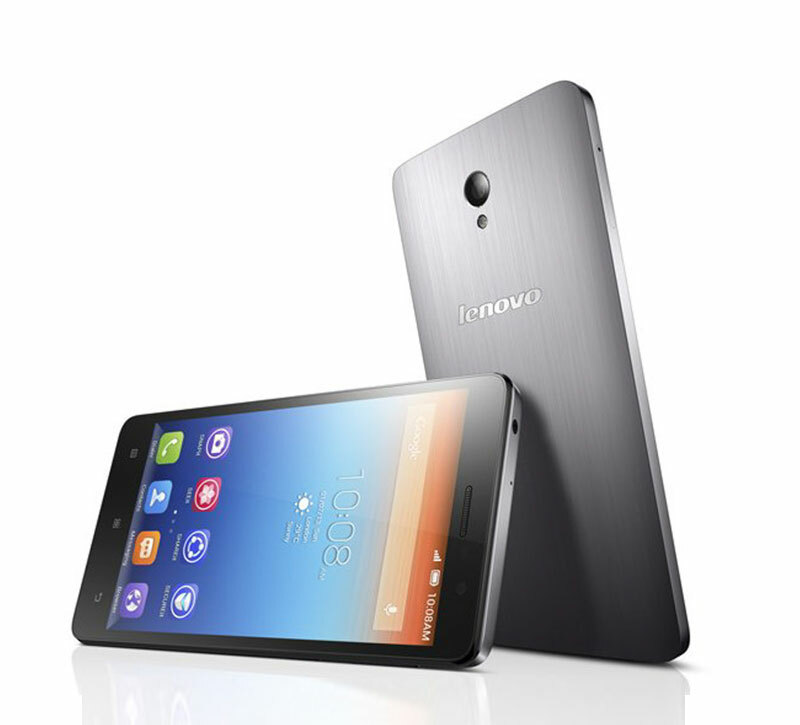 Lenovo has come out with another smartphone in S Series, dubbed S860. The smartphone is announced for Indian market and priced at Rs. 21,500. The phone has a very sleek design and looks attractive. When talking about the performance which has now been made the first choice of every mobile user then, the handset fits perfectly in the performance criteria with quad core processor. The phone delivers longer battery life with strong 4000mAh capacity which offers long hours of talk time. Its battery leaves all phones behind in the league of powerful battery. The phone was unveiled with S660 and S850 at MWC 2014 in Barcelona. While going through its exterior looks then, it is embossed with metal unibody. The phone is preloaded with Lenovo’s inbuilt apps. 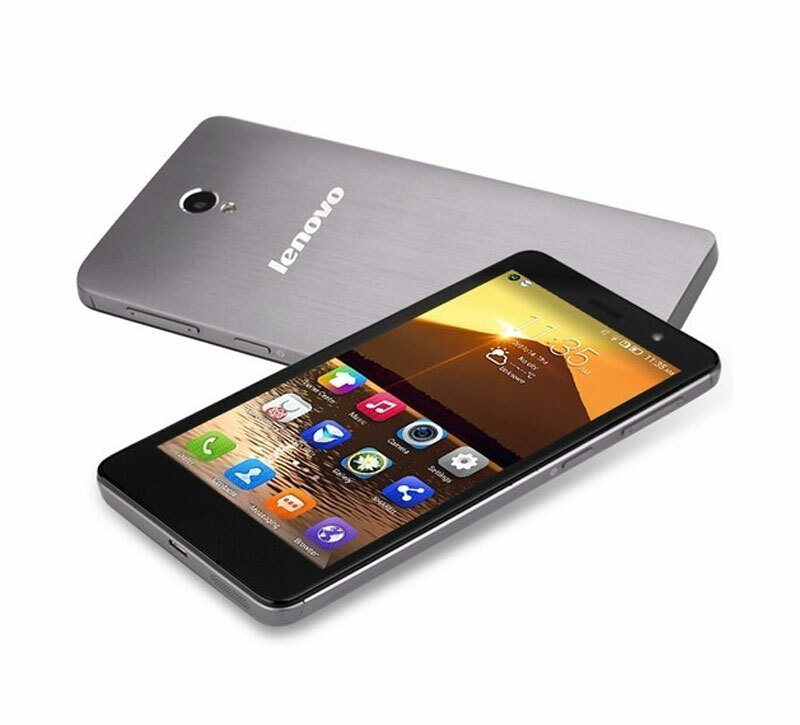 Lenovo S860 is a dual SIM smartphone which runs on Android 4.2 Jelly Bean operating system. It gets 5.3-inch HD IPS display which gives the screen resolution of 720×1280 pixels. It takes the power from quad-core MediaTek (MT6582) processor which is clocked at 1.3GHz CPU frequency. It is coupled with Mali 400 – MP2 GPU and promises great graphics for gaming purpose. It pairs with 2GB RAM and offers Bluetooth, GPS/ A-GPS, Wi-Fi, 3G and GPRS/ EDGE connectivity options. It only supports 16GB of internal storage, provides no space for microSD slot or expandable memory. « Is it worth buying Honda Activa 110 when Honda Activa 125 is here?